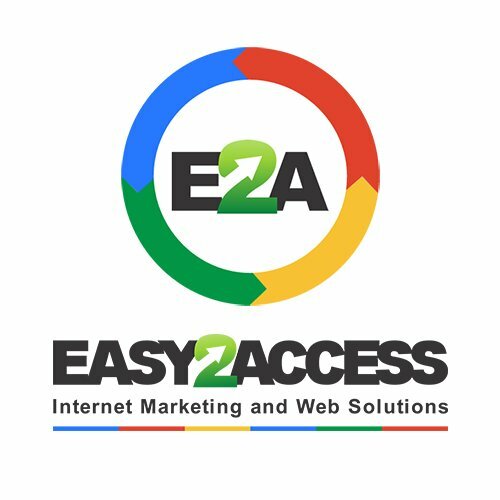 [post_content] => Enjoy the farm life with a taste of luxury! Our picturesque farm has three unique wedding venues to offer from on top of a hill, to a secret garden or in an old rustic stone barn. We accommodate the luxury and more budget seeking travellers. 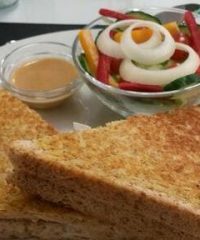 [post_content] => A delightfully elegant coffee shop serving all day breakfasts, teas, and lunches. Free WiFi. Functions Room seating 16 available for private functions, birthdays, meetings and promotions. Also on site is a very modern Convenience Shop, Takeaway, Fuel Filling Station (open 24/7, 365 days a year) and Carwash. 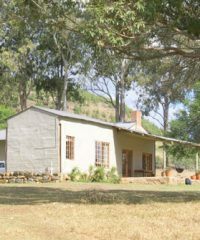 [post_content] => Situated in the indigenous forest of the Karkloof Nature Reserve, we offer luxury self-catering accommodation in a unique environment. 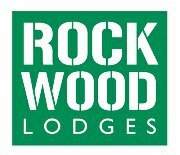 Currently, there are two 6-sleeper luxury lodges within the Reserve, Rockwood Forest Lodge and Rockwood Mountain Lodge. Each unit comprises 3 bedrooms (1 king and 2 twin rooms), has 2-3 bathrooms, a fully equipped self-catering kitchen and dining/lounge area with a large viewing deck. 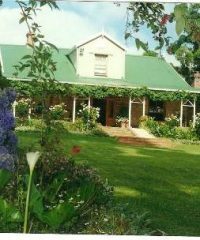 Adjacent to the reserve, on a typical Midlands farm, are Rockwood Farm Cottage and Rockwood Farm House. Both these units allow our guests to have an authentic farm experience and get away from it all, whilst still being within an easy drive from the town of Howick. Rockwood Farm Cottage is ideal for a family of 4 with 1 king and 1 twin room, whilst Rockwood Farm House is best suited for a larger family of up to 8 people, comprising 1 king and 3 twin rooms. Please note: Rockwood Forest Lodge and Rockwood Mountain Lodge are accessible only by 4x4 vehicle; transfer to be arranged with reservations office prior to arrival. 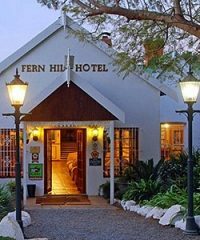 [post_content] => Fern Hill Hotel is perfectly situated just off the N3 highway from Durban to Johannesburg. It is an ideal stop-over destination well within an hour from the beach, the Drakensberg mountains, a game reserve, bushman paintings and the historical battlefields. 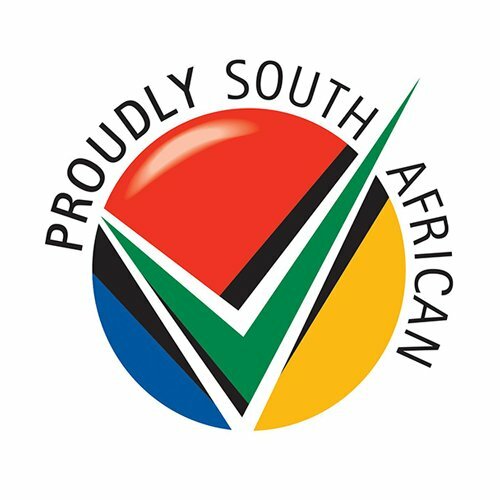 It is ideally situated for a tourist visiting the country as truly South African experiences are to be found close by. Established restaurateurs and hoteliers, Gion and Karen Poltera, will ensure your stay is an unforgettable one. You will see why Fern Hill Hotel enjoys the accolade of having hosted Nelson Mandela when he visited and was awarded the freedom of Howick. What started off as a small hotel, with only six bedrooms, a small bar, restaurant and conference room, has developed to great proportions. Today it boasts twenty-seven climate controlled bedrooms, all en-suite, as well as a host of public rooms. 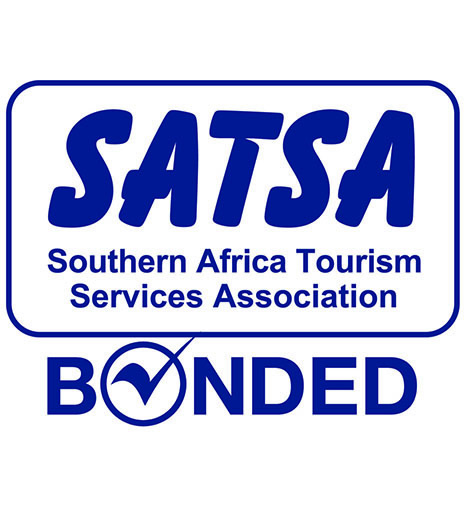 The hotel has three conference rooms, two award-winning restaurants, two bars, a pizzeria & a fully accredited training college for students wishing to develop their skills in the industry. The hotel is set in twenty-five acres of park-like grounds, with water features, a gazebo, swimming pool, tennis court, volley ball court and braai/barbeque area. Whether you wish to wine and dine or stay with us for a few nights, the staff at Fern Hill will ensure that your stay is a memorable one. We offer the best service in the Midlands as well as the most popular Sunday Carvery! The Fern Hill Hotel Training College offers courses in both Hotel Management and Professional Cookery for those wishing to begin a career in the hospitality industry. The hotel school offers full board and lodging for the year and on completion, students are awarded with internationally recognised and fully accredited THETA qualifications as well as Fern Hill Hotel certificates. [post_content] => We have on our small farm a workshop in which we manufacture canvas goods related to outdoor, safari and leisure activities. Our range of travel bags made from 100percent cotton canvas with leather trim and brass fittings have a colonial, old safari look about them. The range includes toiletry bags, handbags, overnight, weekend and larger bags to meet most of ones travel needs. In addition we manufacture hats, belts, covers for field reference books and travel document pouches. Requests for customized items will also be considered. 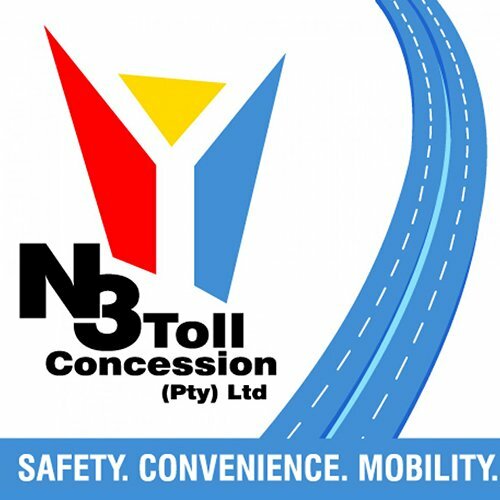 Our shops: We have two shops situated in the KZN Midlands - one on the Currys Post Road where the Dirt Road range is manufactured and the second outlet is in Gowrie Village, Nottingham Road. Here you will also find a wide range of Groundcover products. 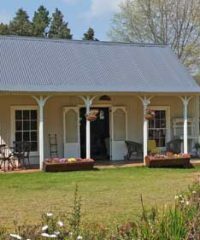 In addition to the Midlands Meander, Dirt Road shops are also situated at the Post House in Clarens and at the Village Centre in Franschhoek. 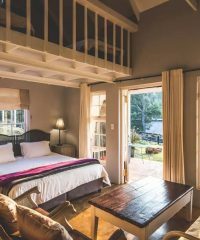 [post_content] => Dunning Country House offers affordable luxury accommodation on a beautiful working farm. 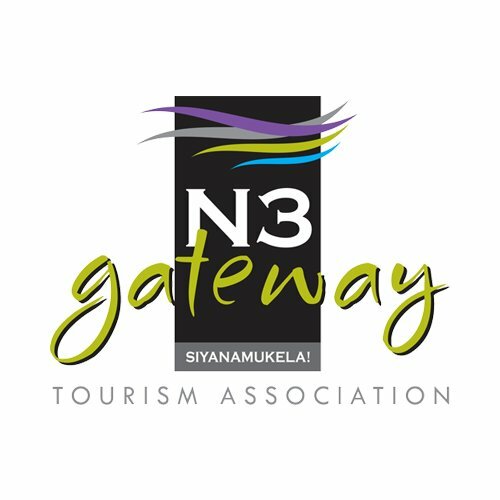 Just a 15 minute drive from Pietermaritzburg, we are perfectly placed to explore the famous Midlands Meander or to attend one of the many world-class events hosted by Kwazulu-Natal. 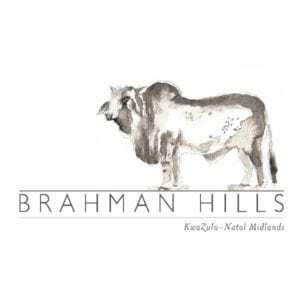 [post_content] => Built in the 1830s and set on 250 acres of rolling lawns and forests overlooking the Karkloof valley Halliwell captures the charms and traditions of a more gracious age. [post_content] => A simply unique hotel in the Midlands - close to Nottingham Road . Modern and contemporary. [post_content] => Inversanda is a country lover's haven situated in the beautiful Dargle Valley. We are in the privileged position of being situated right at the end of the road; a place to relax and soak up the peace and tranquility. Children, horses and well-behaved pets are most welcome. We are a destination for those who want to get completely away. Animal lovers are particulary welcome. Harold, the jack russell; Winston the great dane; Matilda the hand reared cow - not to mention the horses - are all keen to introduce themselves. Infact maybe too keen! Visitors are warned to keep their doors closed otherwise not only will Harold move in, but Matilda too! [post_content] => Situated on top of the hill in the Dargle valley, between green paddocks and an enormous indigenous forest, Old Kilgobbin is the perfect haven for those wanting to escape from the hectic pace and pressures of city life. The main cottage, Gobbins' Cottage, is a spacious double storey two bedroom home with a large open plan kitchen and a cosy lounge with underfloor heating for those chilly Dargle winters. The kitchen is well equipped with large fridge, oven and hob, microwave and there is a cupboard filled with spices, olive oil, teas, coffees and cookies. The veggie garden is right outside the back door, and you can collect eggs if your egg- finding skills are good (if not, bring your own!!). Climb the wooden stairs, past the Victorian style bathroom (shower and slipper bath), to the large bedroom that has 2 queen extra length beds, complete with down duvets and electric blankets, loads of antiques and a great sense of tranquility. The Cubbyhole, the little second bedroom, has a luxury bunkbed smothered in patchwork quilts and down duvets. The cool back veranda, nestled beside the veggie garden and old plum trees, offers a perfect spot to store your muddy gumboots . The front veranda is perfect for late breakfasts, lazy lunches, late afternoon G&Ts, and has a forest view to lift your eyes beyond all life's deadlines. A second cottage, the Chicken Coop, is a quaint Victorian style building with stained glass windows and has 2 single beds, a bathroom with shower, a cooking nook (complete with fridge, convection microwave and gas hob), and a closed- in wood and iron veranda that is the cosy lounge and breakfast area. The beds are high and comfortable, layered with down duvets and rose quilts, and as you lounge in the sun streaming through the veranda windows, you can watch the chickens wandering across the lawn towards the veggie garden. Take a walk on this 450 hectare farm and you may see reedbuck grazing on the ryegrass fields ,the endangered oribi antelope blending into the hayfields , samango monkeys nibbling on nutgrass at the forest edge, and the shy duiker peeping out of his rocky home near the skinny dip dam. If you arrive home in the moonlight, the pesky porcupine may shake his quills at you and have you running for the cottage door! And of course you will see paddocks full of beautiful black horses because this is the home of Kilgobbin Friesian stud and HorsePlay. Discount available if both cottages are booked by one party.